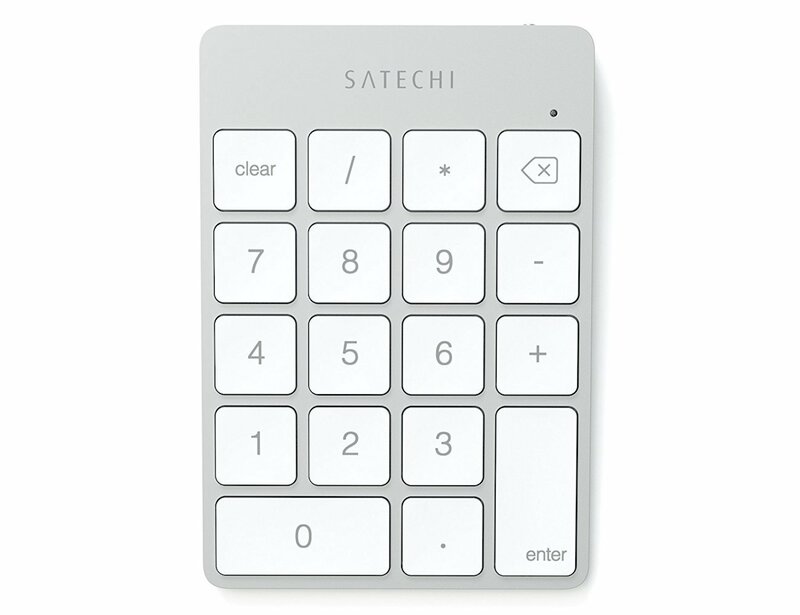 Give yourself an ergonomic break with the Satechi Wireless Aluminum Keypad. 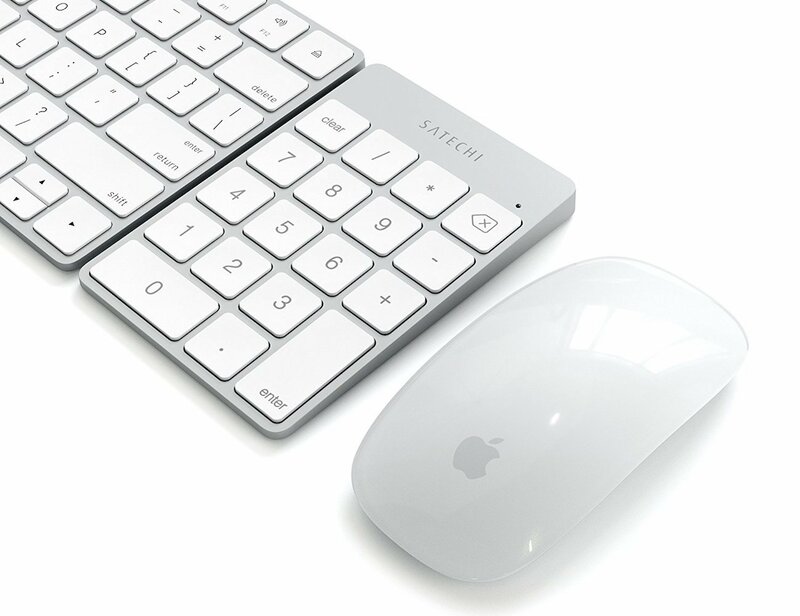 Specially designed to complement your Apple laptop or desktop, this keypad fits in seamlessly with your other devices. 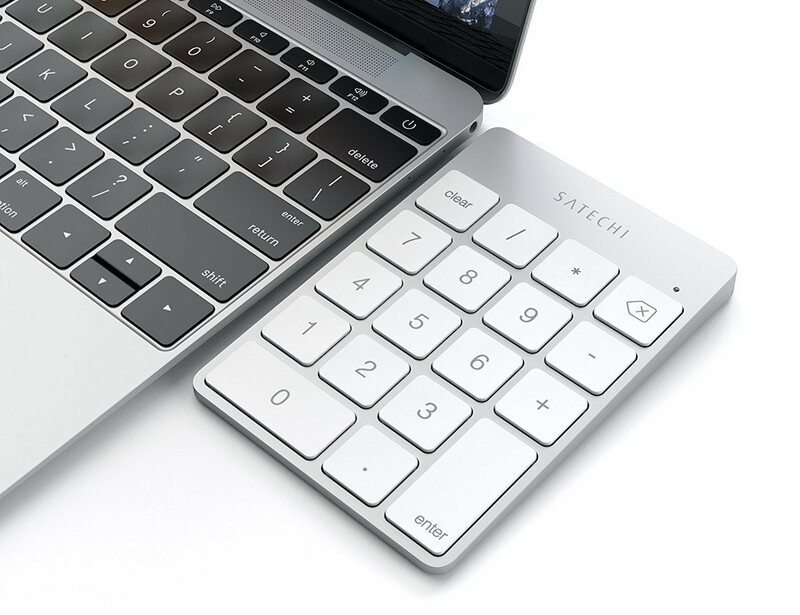 Available in silver, space gray, and gold, the Wireless Aluminum Keypad is equipped with anti-slip pads as well as an ergonomic tilt. 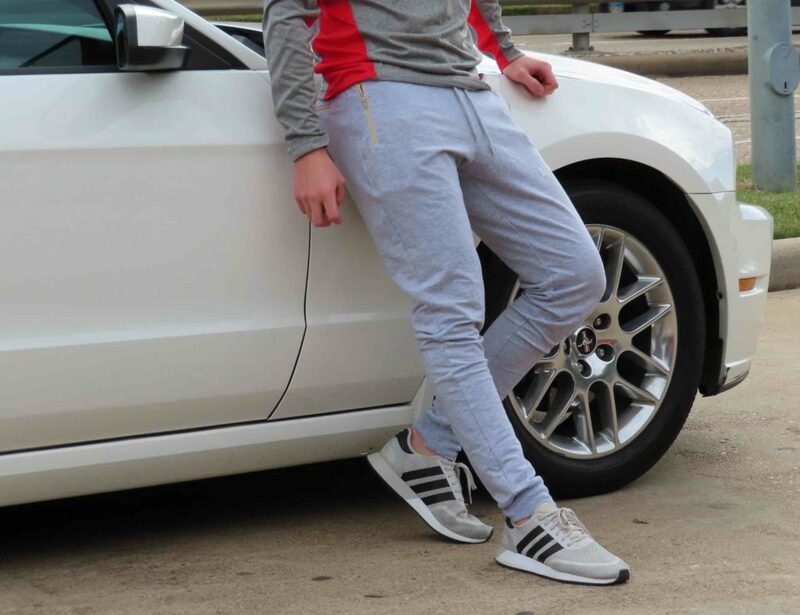 This tilt helps to keep your hand and wrist in good form while in use. 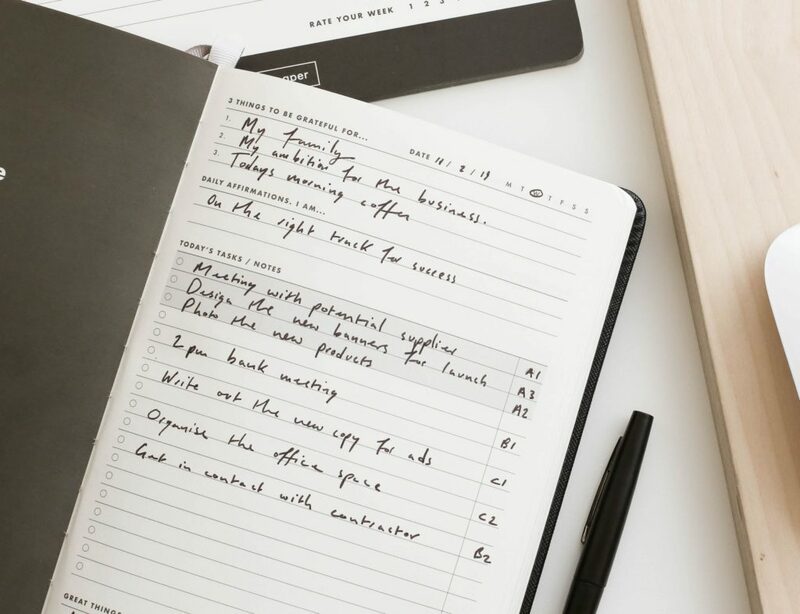 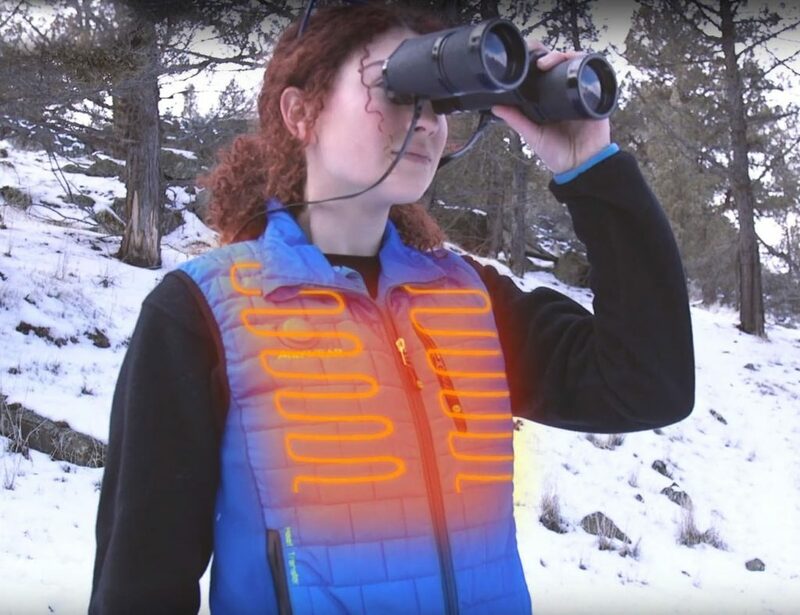 Requiring just one hand to punch in numbers and functions, you’ll fly through your spreadsheets, homework, or expenses with ease. 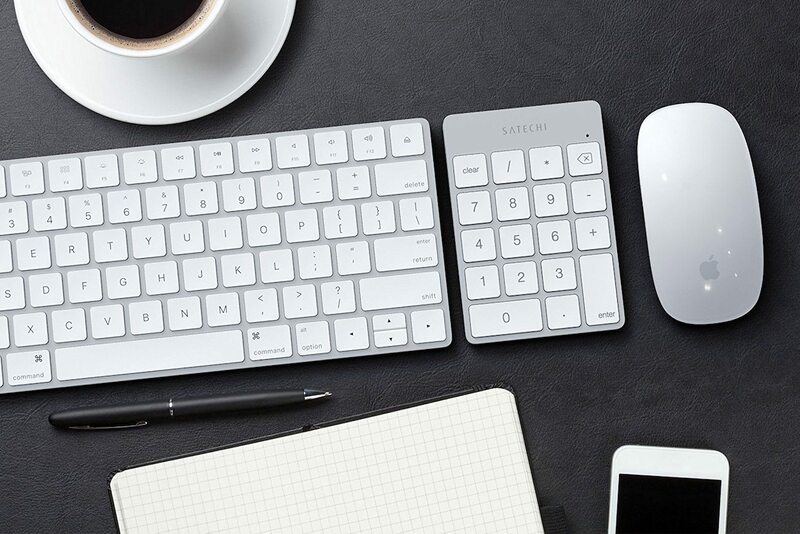 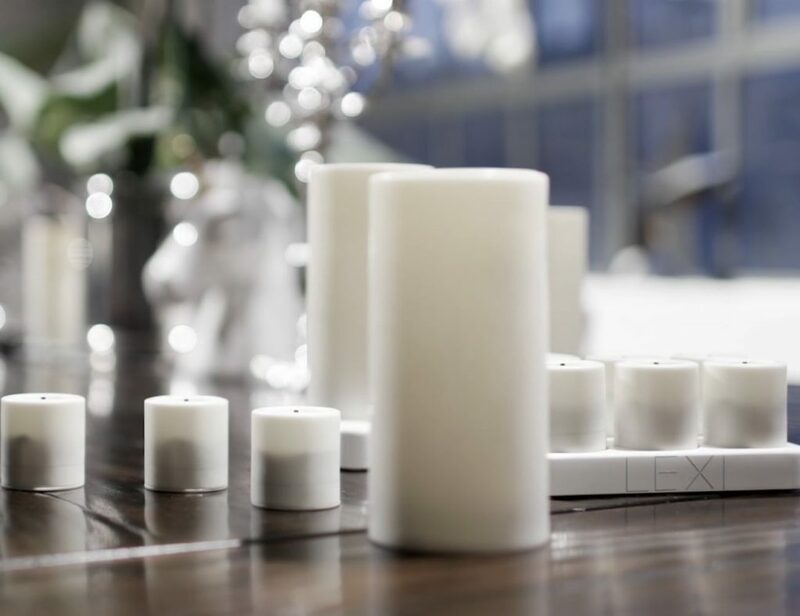 The Wireless Aluminum Keypad is designed to fit alongside your keyboard for a seamless construction. 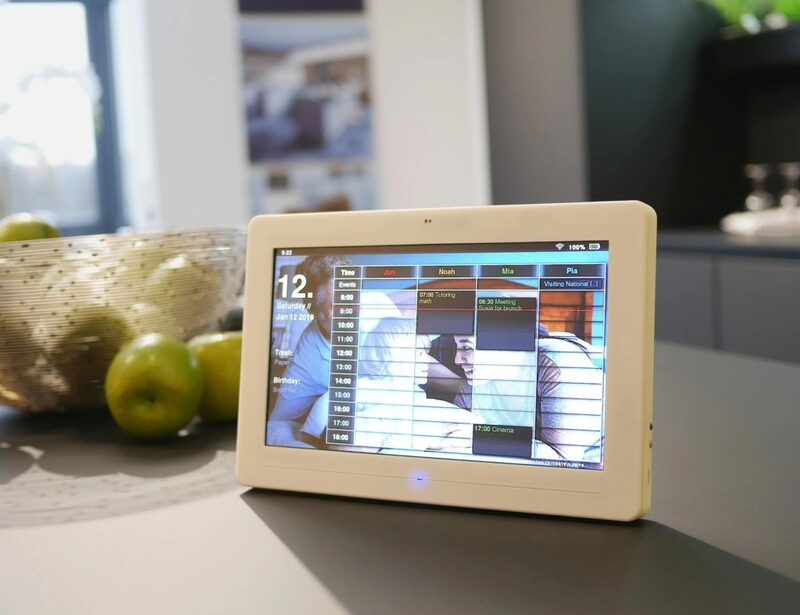 The built-in battery will last an incredible two weeks as it goes into sleep mode after not being in use for an hour.